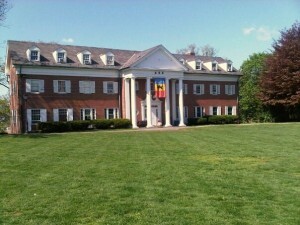 Welcome to the online community for the Rho Chapter of Delta Kappa Epsilon at Lafayette College! On our website you will find an introduction to our fraternity and its history. There is a list of all active brothers, along with their majors, hometowns, email addresses. If you are considering joining DKE, take a look at our recruitment page! 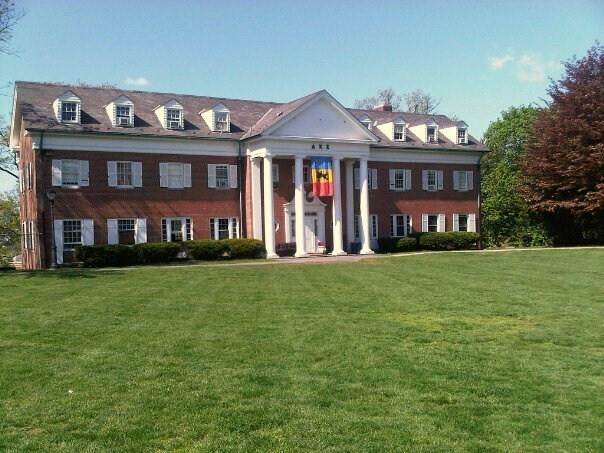 You can also view some of DKE’s prominent alumni, and there are many! Be sure to take a look at our news blog from time to time to keep up to date with DKE events!